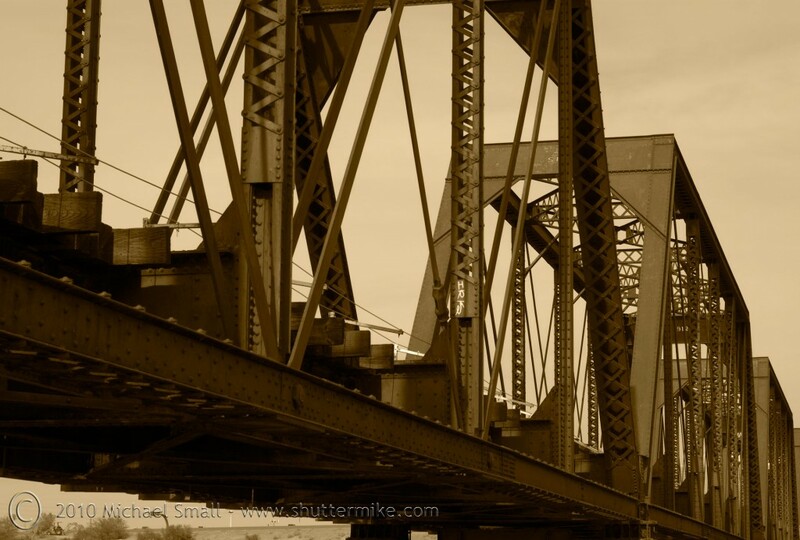 A few weeks ago I wrote a post about free online photo editors. There are a lot of them out there with a wide assortment of features. So I figured I would show a little bit of what they can do. 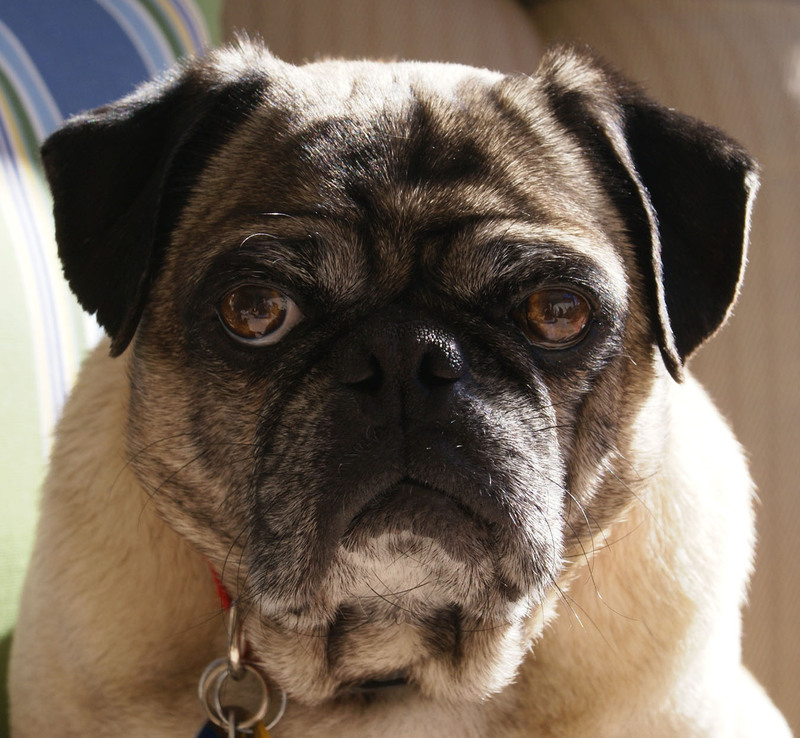 This image was done using a photograph of my pug, Scooter and the online photo editor Fotoflexer. I’d like to say I slaved away at this for hours in order to master the “pop art” effect. But in reality the program makes it very easy. Here are the basic steps I followed to accomplish this final image. I cropped an image of Scooter so his head basically filled the frame (see the original image above right). 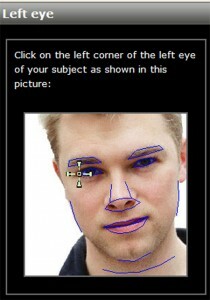 I used Photoshop but you can also accomplish this in Fotoflexer. 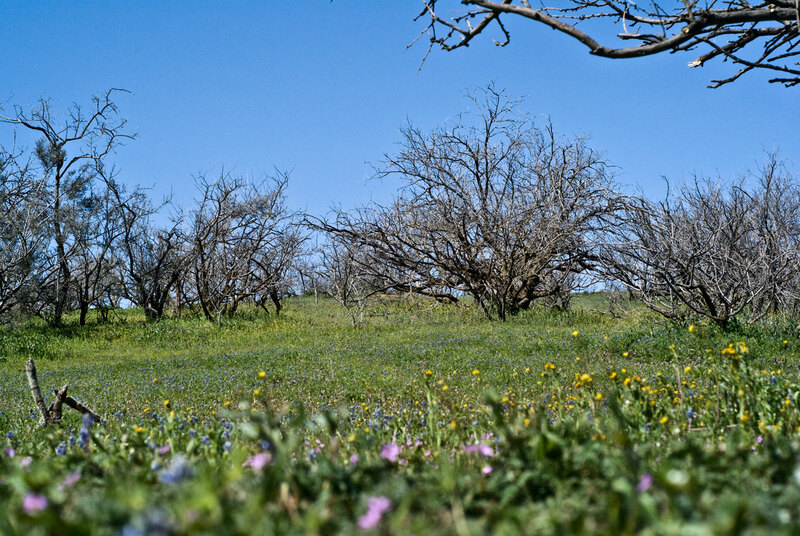 I then uploaded the image from my computer to the Fotoflexer program at www.fotoflexer.com. I then selected the “effects” tab and the “pop art” option. Et voila! Save the image back to my computer and I was done. A masterpiece in seconds. OK, maybe not a masterpiece. 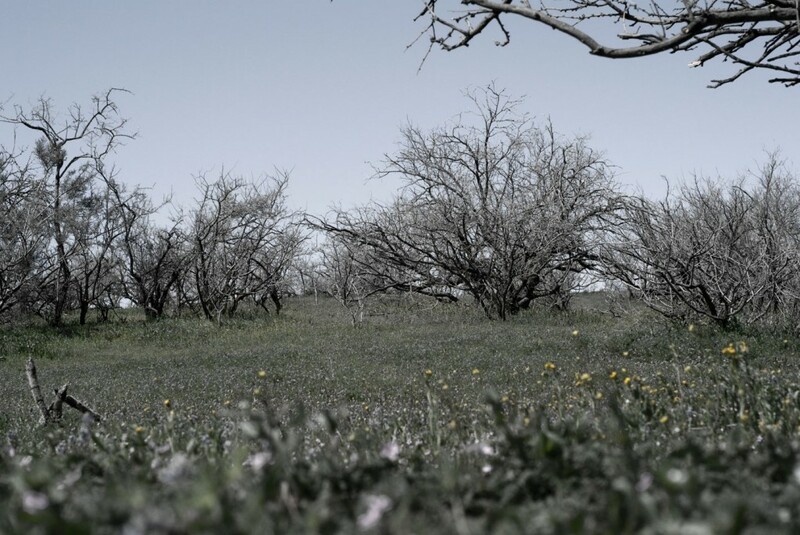 But it is a fun program to play around with and turn your photographs into somethign creative and fun. Sumo Paint is relatively new to the online photo editing game having been released about a year ago. 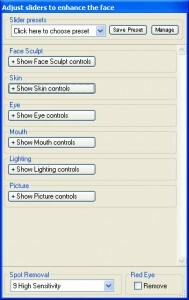 It also differentiates itself from some of the other options by being less of a photo editor and more of an art creation tool. 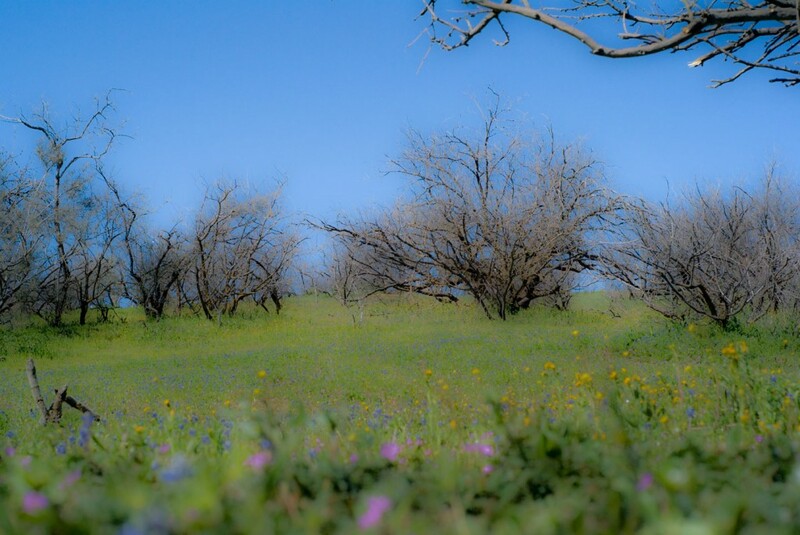 It has most of the tools you would expect that allow you to turn your photos into a unique work of art. Yet, what sets it apart from traditional photo editors are some of the extras it has that give you the ability to create art from scratch. A few of the cons you might encounter include requiring Flash be installed (but who doesn’t nowadays? 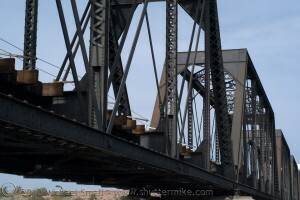 ), a bit more time consuming with larger files sizes, no direct integration with social media and photo sharing sites such as Flickr and of course you are working online so it is dependent on the availability and speed of your internet connection. Flauntr is broken down into several different tools with names like editR, textR and styleR. It has a lot of fancy gadgets designed to “pimp” out your photos such as adding frames, shapes and text. It also is big on integration with social networks and your mobile phone. The main drawback of Flauntr is its unusual interface. The saying “if it isn’t broke, don’t fix it” seems to apply well to this photo editor. By that I mean most other photo editing programs follow a somewhat standard interface design. It works and most don’t deviate too far from what is the “standard.” Flauntr seems to take being different to the extreme. So much so that it is a bit confusing to navigate. However, it does have some cool features you will not find elsewhere. 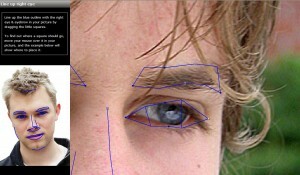 Basic editing features such as red eye correction, cropping, rotating, resizing, and contrast and brightness correction. “Decorating” options such as a text editor, eraser, drawing, and things like adding “stickers,” borders and the like. 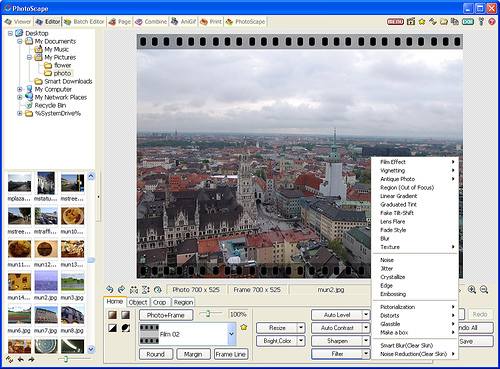 All the basic editing tools including crop, magic wand, rotate, resize, and scale. Drawing and text tools including color picker. 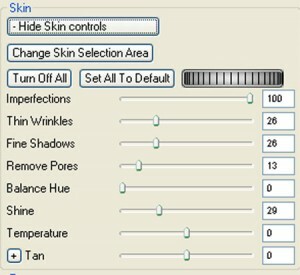 Adjustment tools such as blur, tone, red eye reduction and contrast. A respectible list of effects or filters including one called “lego” that makes your picture look as though it is made out of Lego bricks. Another great resource for specs on these and many more online photo editors is this article by cnet.com. I am a big fan of PhotoShop, but it can be pricey and a bit cumbersome to learn if you do not have a lot of time to dedicate to it. For amateur photographers, without all the time and money, there is good news. There are a lot of photo editing software alternatives out that that are priced just right to fit anyone’s budget. They are free! I am listing six of the more popular ones here although there are plenty more out there. Keep in mind that none of these are going to be quite as robust and feature rich as PhotoShop, but in most cases they will get the job done perfectly well. These free photo editors are in no particular order. 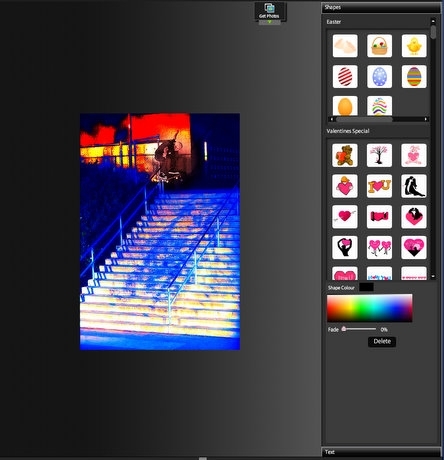 Photoscape is touted as being fun and easy to use. 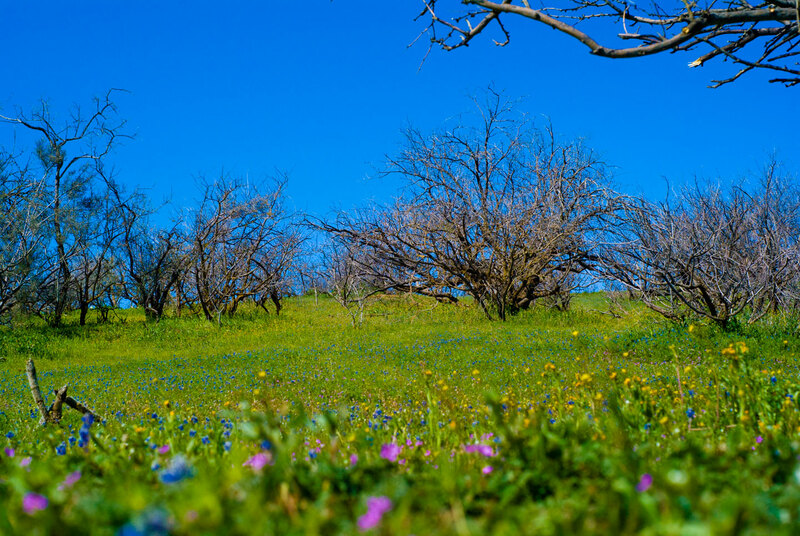 It is great for the point-and-shoot photographer as well as the amateur looking for some more professional features in a photo editor without the cost of commercially available programs. 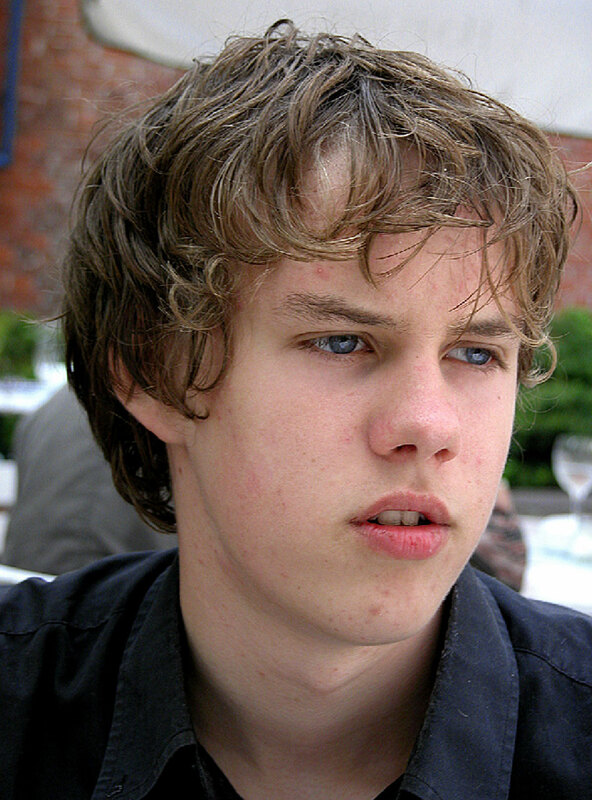 In addition the ease of use is supported by a good array of how-to videos on the Photoscape site. 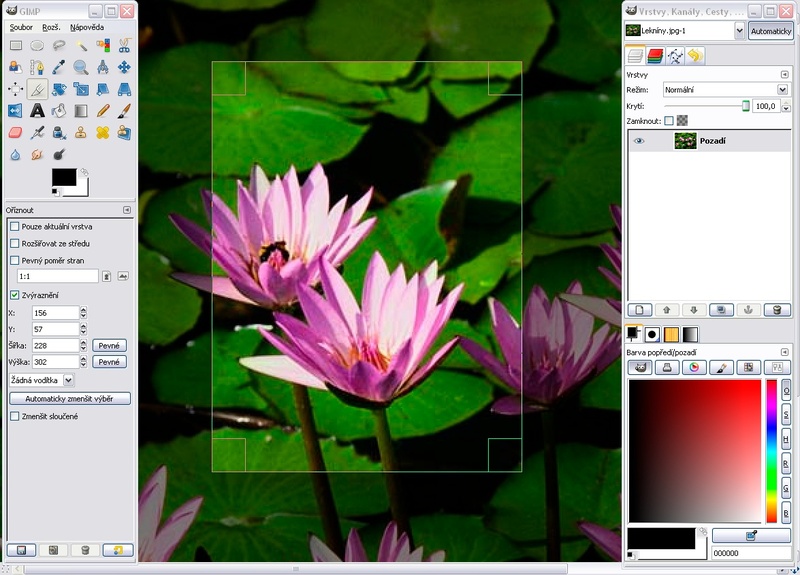 GIMP, which stands for GNU Image Manipulation Program, has been called “One of the most powerful general-purpose image editors around…” by cnet.com. 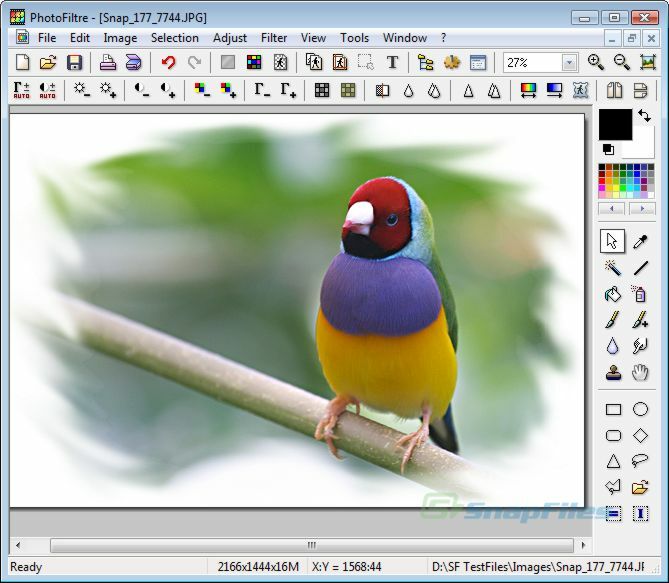 GIMP is often recognized for its comparability to PhotoShop in features as well as being compatible with all the major operating systems, Windows, Mac and Unix. 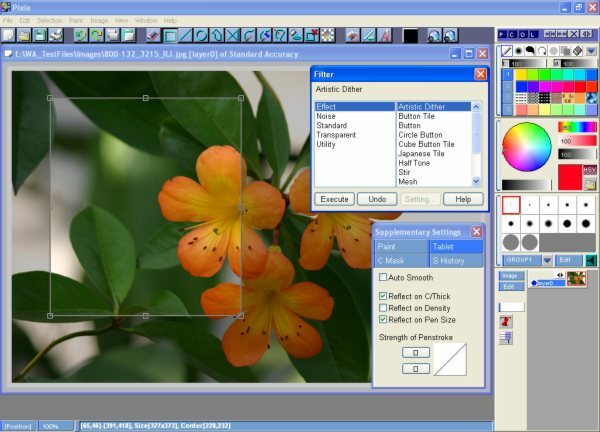 For all the basics you may need without some of the complexities and overkill of more advanced photo editing software programs Paint.net is ideal. For what it lacks in “professional” elements (no RAW file support for example) it more than makes up for with an array of photo editing attributes to keep even the advanced hobby photographer happy. To top it off Paint.net is an easy to learn, intuitive program. Pixia’s website definitely lacks the flash and “professional” appearance of many other photo editing software sites, even the free ones. But don’t let that fool you. What started as a Japanese language program has produced a very popular English language version. It is limited to the Windows operating system however and is not ideal for the less tech savvy user due to its steep learning curve. Yet it does a good job of packing some useful tools into a free photo editing application and is worth the extra trouble if you can spend the time to conquer its complexity. 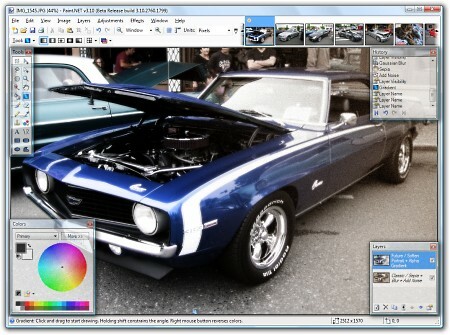 PaintStar is a versatile and feature rich photo editing software program. 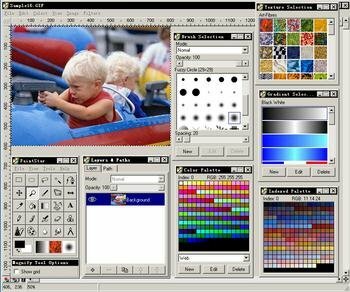 The interface is relatively intuitive allowing those unfamiliar with image editing programs to master PaintStar without too much trouble. Like many of the free programs discussed here if you need RAW file support or are working on a Mac PaintStar is not going to be the program for you. Otherwise it is well worth giving it a try. 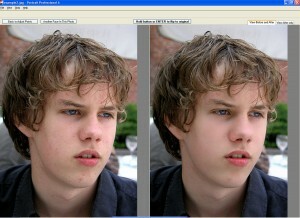 Photofiltre has ease of use and intuitiveness on its side. It has menus and icons you will easily recognize making the learning curve on this one less steep than some of it s competitors. 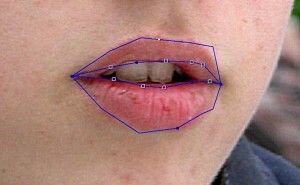 Some have gone so far as to say its features rival some commercial photo editing software packages on the market. 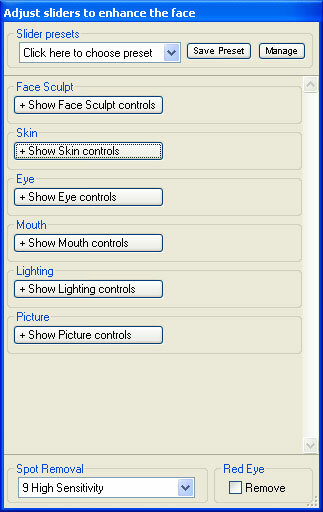 In addition it has optional plug-ins that can be downloaded and added; something most free image editors do not offer. The bottom line is that there are a lot of options out there for photo editing and you do not need to spend a fortune to take advantage of their features. Many people have put a lot of time and effort into some excellent free alternatives to the commercial programs. Although none may be as rich as PhotoShop most will do just about everything the amateur photographer needs.